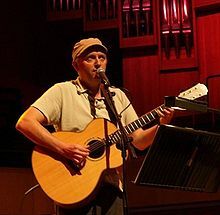 I have written about the song “Immanuel” by Stuart Townend before. I love using it during Advent because I think it provides a great narrative arc that compliments the story of the season. As we sang the song recently, a new lyric jumped out to me. In the third stanza it says, “he was punished for a world’s transgressions.” As I have personally drifted away from a punitive, substitutionary atonement theory, lyrics like these stick out all the more. Violence begets violence. The idea that God violently punished the Son to make things even might be the source of many of our world’s problems. 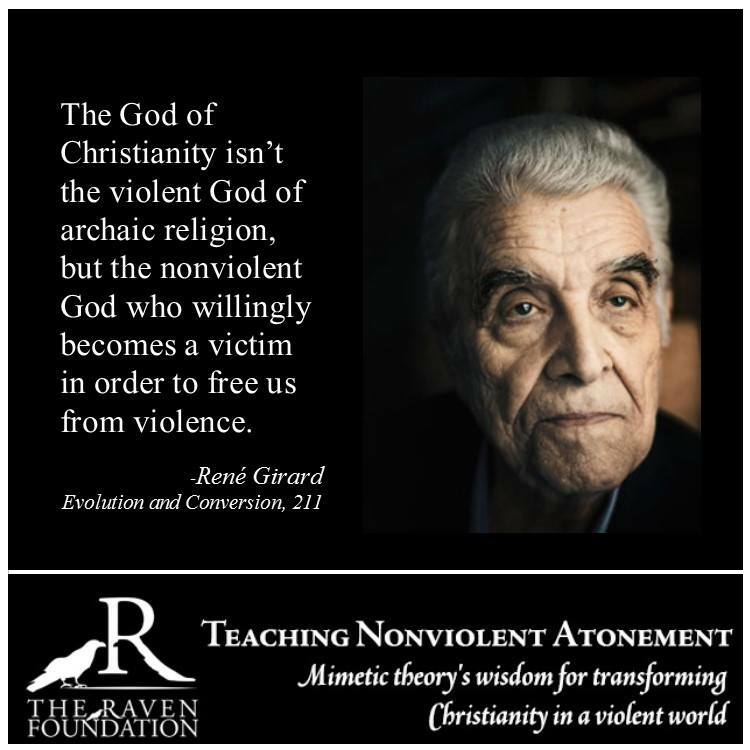 I found this quote from Rene Girard helpful, I hope you do as well. Who do you see in this image? Both of these images show Jesus (center), Mary the mother of Jesus (left), and John the Baptizer (right). Orthodox churches have an iconostasis: a wall of icons and religious paintings that links together the nave from the sanctuary in a church. The door (called the Beautiful Gates) that the priest uses to move between the sanctuary and the nave is flanked by icons. The bottom tier of icons is called the Sovereign. On the right side of the Beautiful Gates is an icon of Christ (often called Pantocrator –which means Almighty, Omnipotent, Lord of the Hosts). This image of Jesus symbolizes his Second Coming. On the left side is an icon of Mary the mother of Jesus, symbolizing Christ’s incarnation and entrance into this world. There is a theology behind these images. One side is Christ’s first incarnation, the other side is Christ’s second coming. All movement that takes place in the sanctuary during worship happens between Christ’s first and second coming. John the Baptizer and Mary the mother of Jesus take their places beside Jesus as the primary examples of proclaiming and bearing the presence of Christ in the world. How do John and Mary strengthen our faith? One said, “I am not worthy to untie his sandals.” The other said, “I am the servant of the Lord, use me.” They model for us humility and service to the Messiah. Advent is the season when we reflect on living between the first incarnation of Christ and his second coming. We remember his first coming into the world as a baby. And as we prepare for the coming of the infant Jesus, we are actually preparing for his second coming as the Ruler for all eternity. 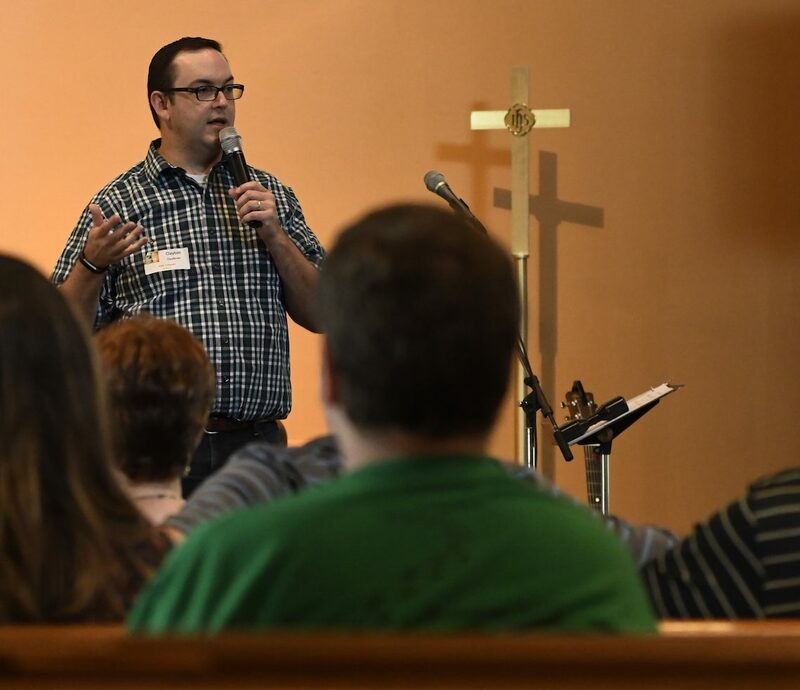 If you’re a worship/liturgy leader, you probably know the name Stuart Townend. In other words, he’s a worship music stud. Two of those songs mentioned in the bio are in the top 50 songs of CCLI currently. He is obviously blessed with some wonderful gifts, and millions of people sing his songs across the world. But I had a problem with one line of his, in one song, and I changed it, and I think its a better song now. Now let me say that song writing is hard. I consider myself an amateur at best. Songs are rarely perfected. They often have to be revised repeatedly, and even the final product sometimes needs more work. I respect Stuart. My songs stink compared to his. I’m not trying to be overly critical. But I do care about the words that churches sing. I think it’s extremely important to give congregation’s the best texts possible (both theologically and artistically). What we sing in church is as important as what is preached in church, if not more important. Then the skies will part as the trumpet sounds. Fear is never a good motivating factor. Just ask any person who has lived under a dictatorship throughout history. I don’t feel like God ever intended for a fear of hell to be the driving factor in His relationship to humanity. I vaguely remember Jesus saying some stuff about love. A more biblical picture of the consummation of history is the collision of heaven and earth and the establishment of a New Jerusalem where God is present with us forever. Romans 8:1 – “Therefore, there is now no condemnation for those who are in Christ Jesus,” and the rest of the chapter is pretty good too. 18as on a day of festival. 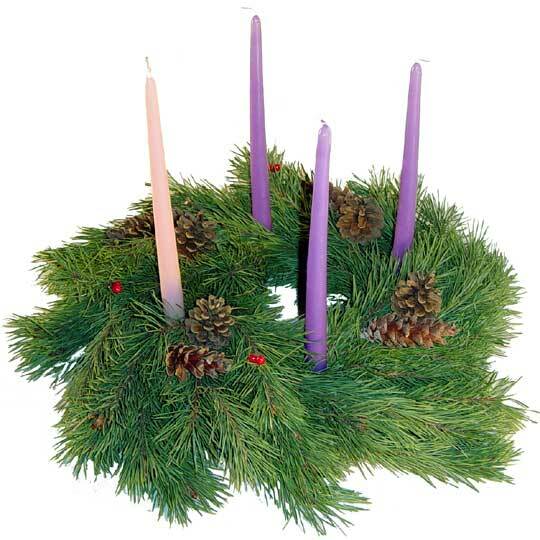 Advent is the season of waiting. It is rich with symbolism. The season is marked by the color blue, which represents the color of the sky, just before the hopeful light of dawn breaks. The paraments on the altar table depict a crown and an olive branch, which reminds us that the One for whom we wait is the “Prince of Peace.” There is also the Advent wreath, its circular nature, with no beginning and no end, is reminiscent of God’s infinite nature and the eternal life found through faith in Christ. The branches of the evergreen are symbolic of the promise of new life that comes with the spring. The color of each of the candles holds special meaning as well. Purple symbolizes expectation, royalty, and penitence. Today we light the pink candle, which symbolizes joy. 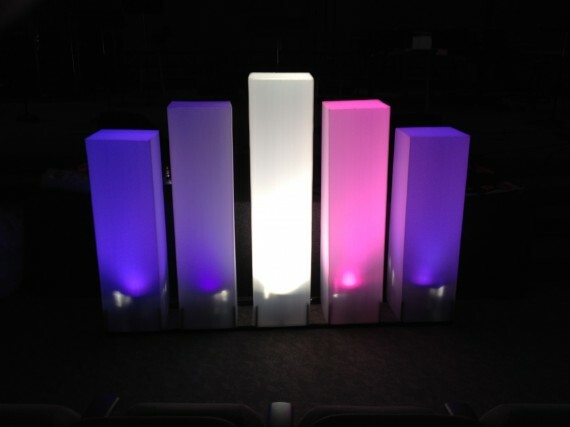 White symbolizes the purity of Christ’s light to the world. This is also the season of “already, but not yet.” Call it a paradox, or an oxymoron, or whatever, but Advent tells us simultaneously that we are both “there” and “not quite there.” We experience the “already” because Bethlehem happened; Jesus has already been born. But we simultaneously experience the “not yet” because we await His coming again and the consummation of history. Through faith in Christ we experience the “already” because we are saved and made holy. But we simultaneously experience the “not yet” because we are still bound by our sinful flesh. 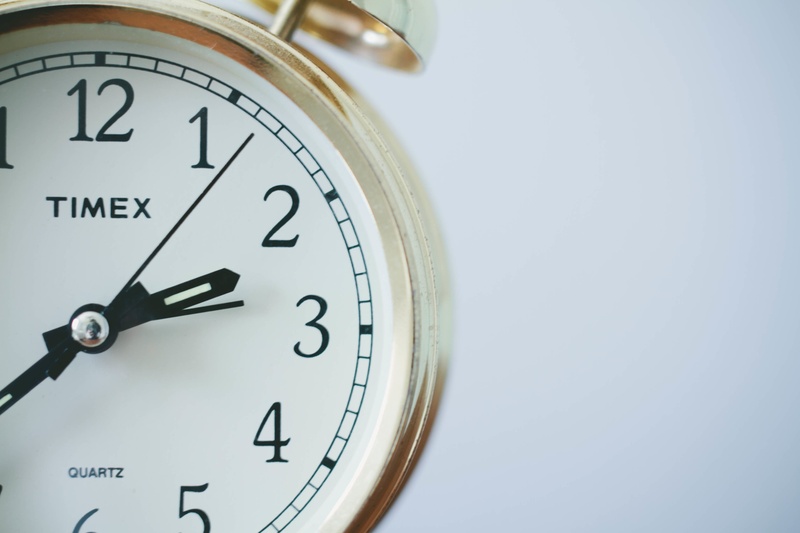 We experience the “already” because Christ established His kingdom with His first advent. But we wait in the “not yet” for Christ to return to complete His promise and make all Believers co-reigners in His real, eternal kingdom. “When the author walks onto the stage, the play is over. God is going to invade all right. But what is the good of saying you are on His side then, when you see the whole natural universe, melting away like a dream, and something else, something it never entered your head to conceive comes crashing in. Something so beautiful to some of us and so terrible to others that none of us will have any choice left. For this time it will be God without disguise. Something so overwhelming, that it will strike either irresistible love or irresistible horror into every creature. It will be too late then to choose your side. There is no use saying you could choose to lie down when it is become impossible to stand up. That will not be the time for choosing. It will be the time when we discover which side we really have chosen. Whether we realized it before or not. Now, today, this moment is our chance to choose the right side. Cutting down trees, and sweeping out the chaff, and being thrown in the fire, and name-calling: where is the good news? Today’s Gospel from Luke ends a bit abruptly: “So, with many other exhortations, he proclaimed the good news to the people.” Being referred to as a “snake” by John the Baptizer doesn’t sound like good news to me. And so we ask with the crowds that day, “What then should we do?” This is the same question that the crowd asked on Pentecost after Peter’s sermon. We’re familiar with the image of God described in today’s Gospel. We’re familiar with the God who throws in the fire those who don’t produce good fruit. But there is another image of God. A powerful image comes from the first reading in Zephaniah. On this Sunday devoted to joy, we hear the words that depict God as the one who bursts into song with joy over God’s beloved: “He will rejoice over you with gladness, he will renew you in his love; he will exult over you with loud singing as on a day of festival” (3:17-18). Such joy is not subdued; it is not quiet or dignified. The Hebrew words used in verse 17 are used elsewhere in the Bible to describe great jubilation – leaping for JOY! The Lord rejoices over his beloved, over Judah and Jerusalem, as a bridegroom rejoices over his bride (Isaiah 62:5). As David danced in front of the Ark of the Covenant, in exultation, so God rejoices over God’s people (2 Samuel 6). As the morning stars sang at the creation of the world, so God sings with elation over God’s beloved (Job 38:7). We’re familiar with images of God as judge. But how often do we imagine God as one who rejoices? One who sings? Yet here, in Zephaniah, God and God’s people alike are caught up in a joy that overflows into song, a joy that springs from love renewed, and relationship restored. This joy is not one-sided. It is not only God’s people who rejoice because of the forgiveness and restoration that God provides. That is an understandable reaction to God’s redemption. But God’s people aren’t the only ones rejoicing. God also sings and shouts with joy over this love restored. The divine heart overflows with jubilation! So when you picture God, and you see the angry parent, finger on the zap button, ready to pound us for our sins, then look again. Or if your image of God is that of a distant and remote creator, who sets everything in motion and forgets to check in or intervene, then look again. No, the God mentioned in Zephaniah is moved, is deeply affected, by human attitudes and actions. This God does not watch from a distance, but enters into the life of the world. This God “moved into the neighborhood,” in that mysterious and wonderful event we call the Incarnation. 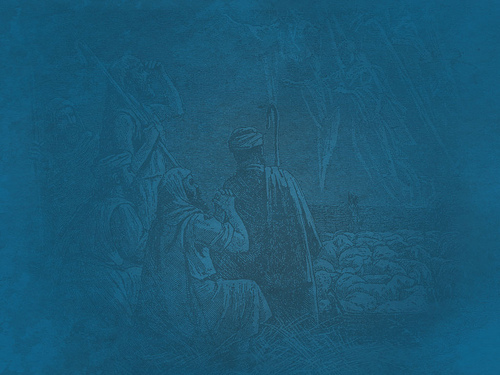 Because of the Incarnation, we experience redemption and reconciliation with God both now and in the world to come. And now we, the rescued ones, get to live our entire lives as an expression of God’s redemption. We get to spread this joy of recreation to all people. What then should we do? We who have two get to share one. We who have been healed can help the sick. We who have been provided for get to welcome the outsiders. We get to bear fruit worthy of repentance. It’s about your life. God cares about how you live your life. Today is about joy, the joy of a people redeemed and restored, but also the joy of a God who is deeply invested in setting the world back in order. God sings. God shouts. God rejoices. And we, we who are gloriously and inexplicably chosen as God’s beloved, join in the celebration. 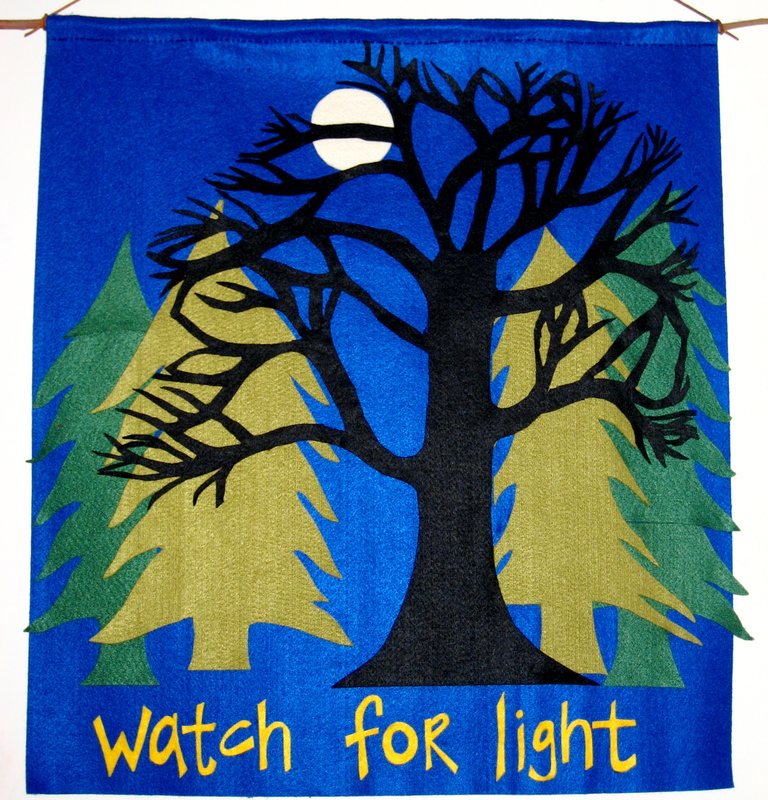 Advent reflection from Christine Sine.